Brew-City is full of fun things to do! Milwaukee is a great city. It is full of fun things to do all year round. You have the beach, the historic third ward, and tons of events to go to. 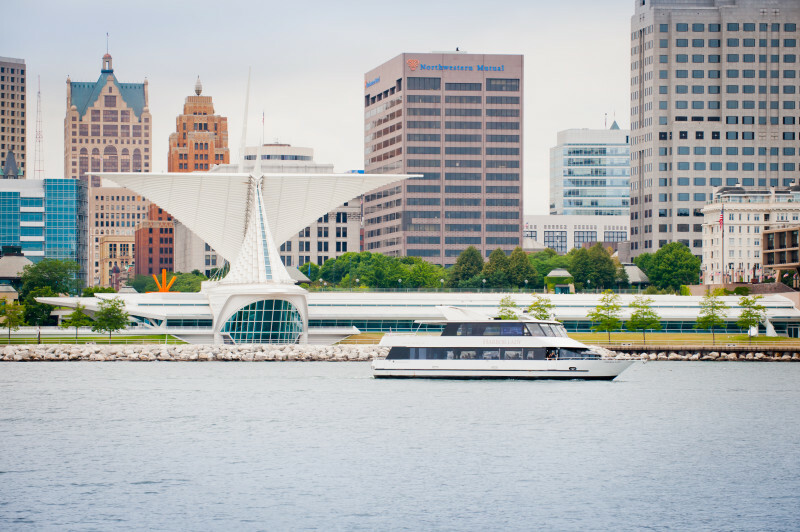 With summer fast approaching, here are some suggestions for an amazing summer in Milwaukee! Grab a drink and relax while voyaging down the Lake Michigan shoreline and Milwaukee River. 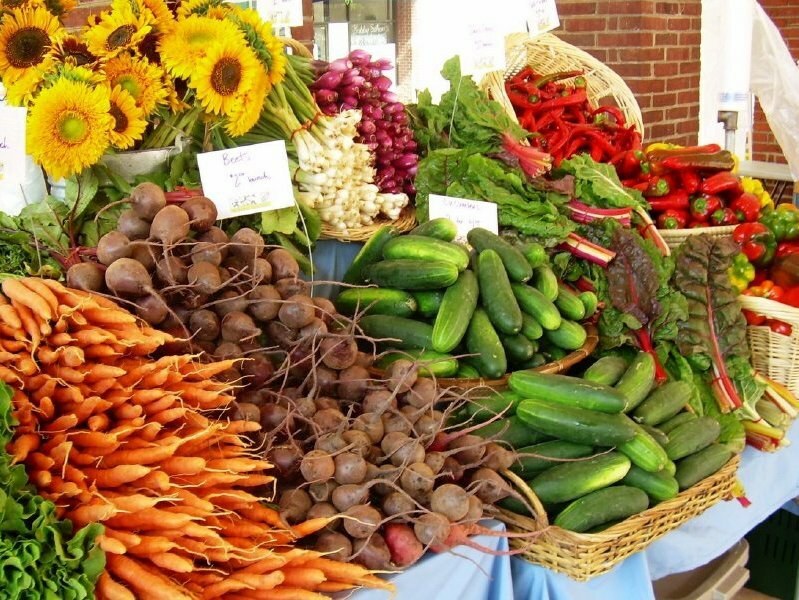 The summer months are perfect for picking up fresh produce at the farmers market, and Milwaukee has some of the best around. Whether you're looking for ripe tomatoes or handmade soaps, these markets have anything and everything you want. If you like jazz music, this will definitely be a fun opportunity for you. 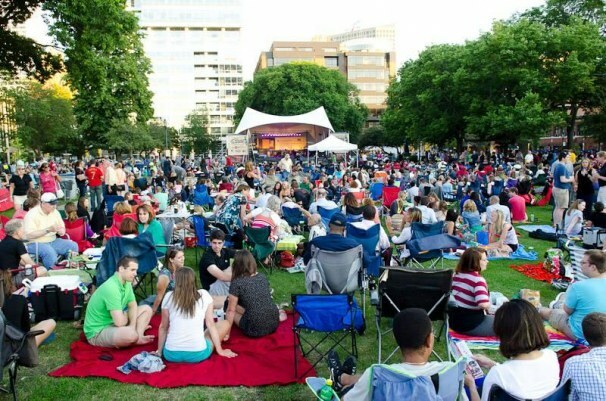 Grab a couple of friends; maybe a bottle of wine, and enjoy Jazz in the Park, every Thursday. 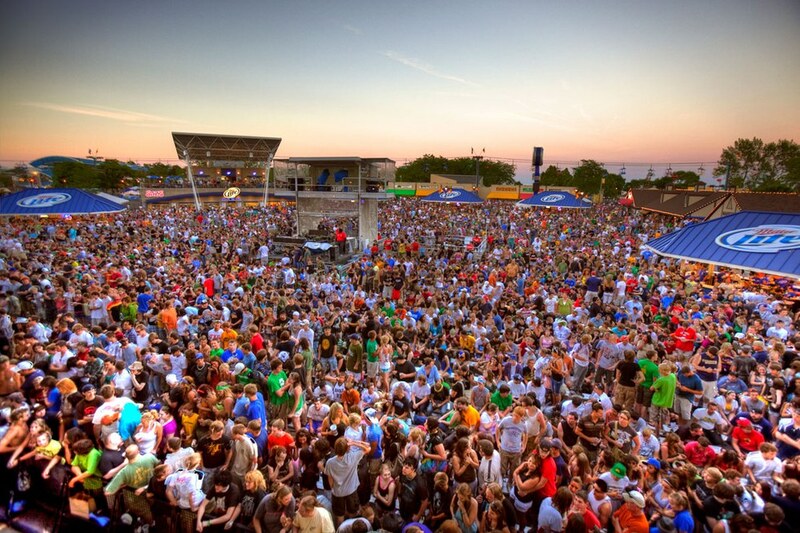 One of the most iconic events in Milwaukee in summer is Summeriest. This is a MUST MUST MUST for any music lover. Come down for as many shows as possible and you will not be disappointed! 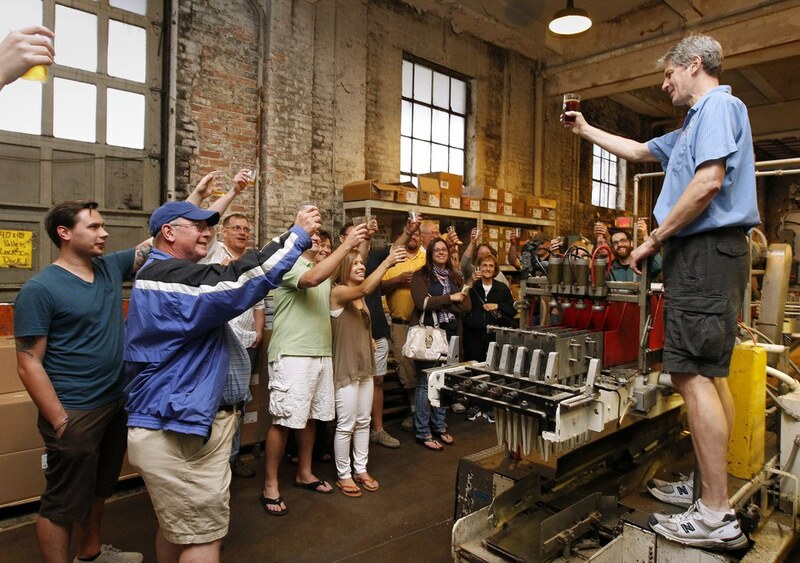 If you're looking for something to do in the Brew City - a brewery tour should defiantly be on the list. Milwaukee is full of small local breweries, and well known ones. So come check them out, it's a must in Milwaukee. Wisconsin is full of beautiful trails. 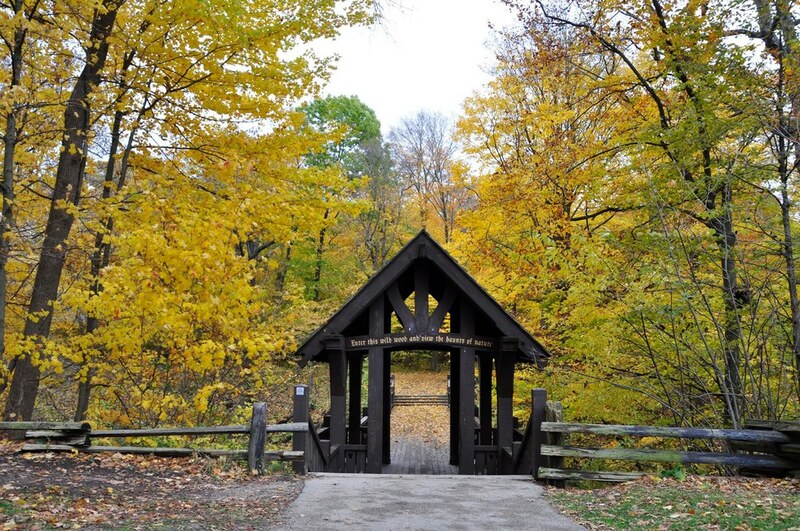 Come enjoy the natural side of Milwaukee by renting a bike, or jog on many trails the city has to offer. One of the great things about Milwaukee is it's cultural appreciation. Over the course of the summer, there are many ethnic festivals that take place on the Summeriest grounds. 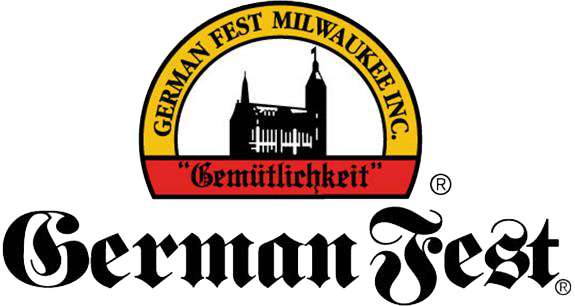 From German Fest, Festa Italiana, and Mexican Fiesta, get a taste of multiple different cultures that are sure to entertain everyone. Brewers games in the summer are a tradition in Milwaukee. 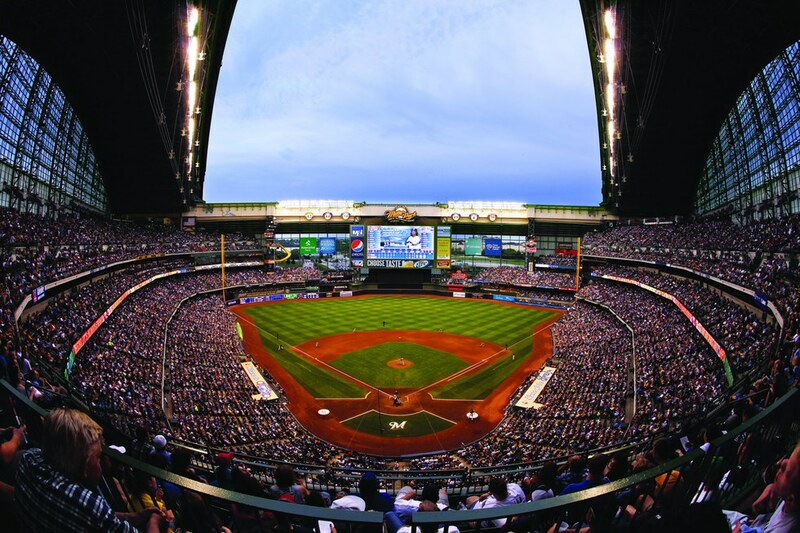 Nothing says summer like tailgating at Miller Park, having a couple hot dogs and cold beers with friends or family and enjoying a nice game of baseball! Make it a plan to check out the Brew-Crew this summer! 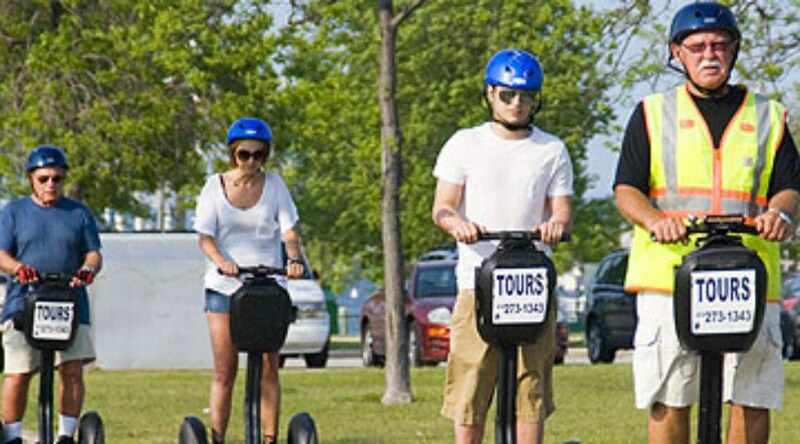 Grab a helmet and some friends and cruise around Milwaukee and see it in a whole new way! 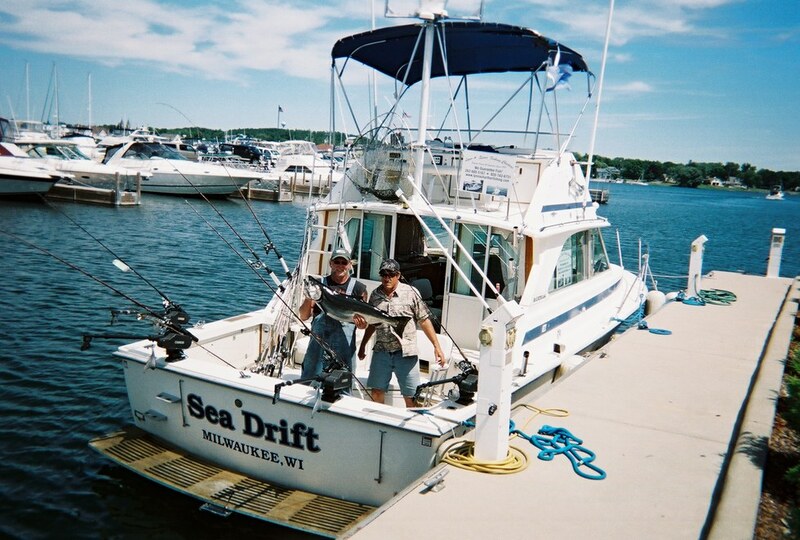 If you enjoy a peaceful time out on the lake fishing with your buddies; defiantly check out going out on Lake Michigan. Bars are everywhere on this street, so why not make a stop at one of them and enjoy a drink with your friends! 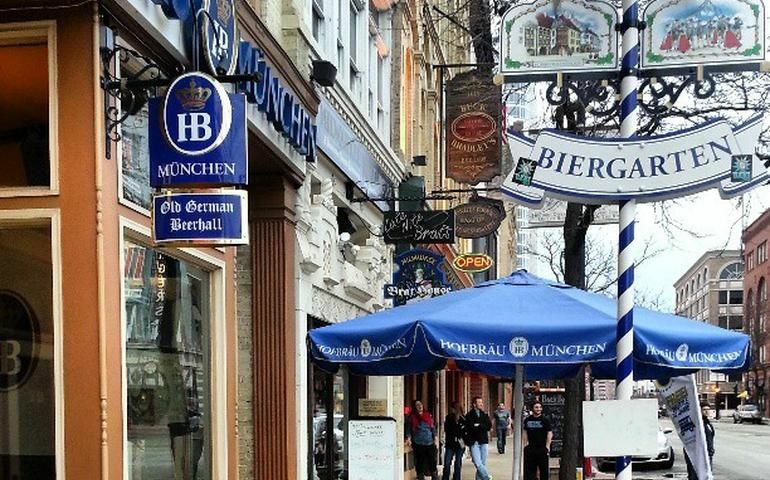 You can get down on the dance floor at Pub Club or drink a liter of beer at Old German Beer Hall. There are many bars to explore there this summer, so come see what Old World Third Street has to offer. 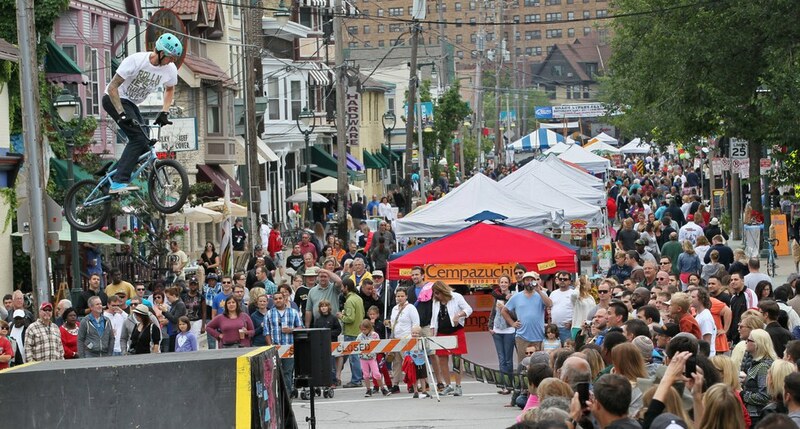 In July, come to Brady Street for its annual street festival. See local bands perform throughout the street, and check out other vendors and fun activities. This is fun for the whole family! Visiting the zoo during normal hours is a great time; but if you're looking for something extra, there's an opportunity to spend the night a the zoo. 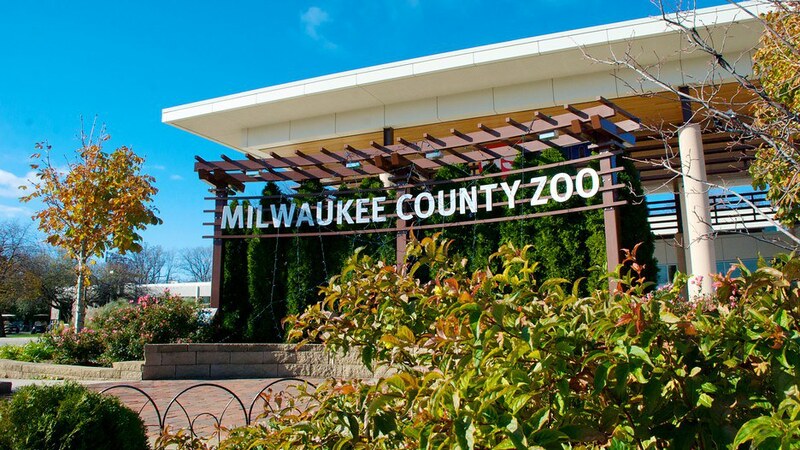 Grab the kids and your sleeping bags to spend a night with the animals at the Milwaukee County Zoo. The night includes a movie, food and great memories! Make your summer one remember by heading to the biggest city in Wisconsin and check out everything it has to offer! Milwaukee has something for everyone, and you're guaranteed to have a fun time no matter what you decide on doing there.